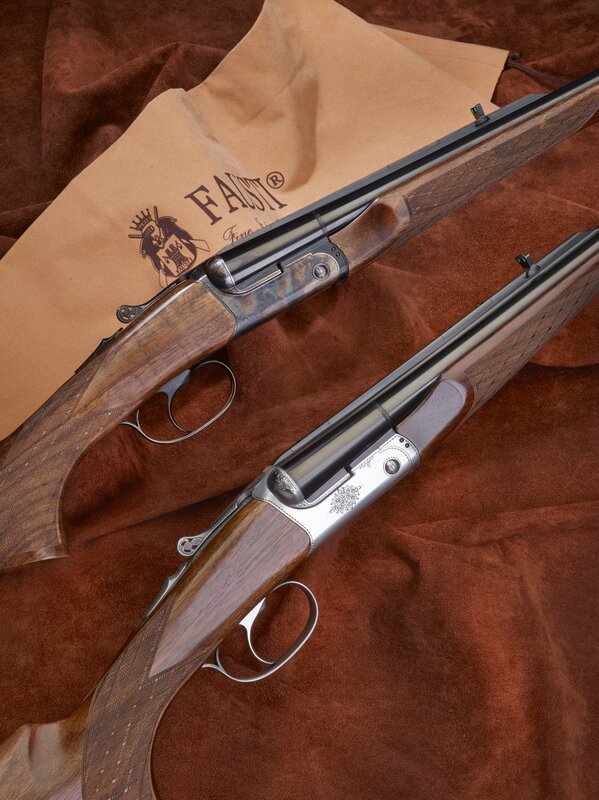 DEA EXPRESS is the side by side rifle FAUSTI gun makers have specifically designed with driven hunters in mind. 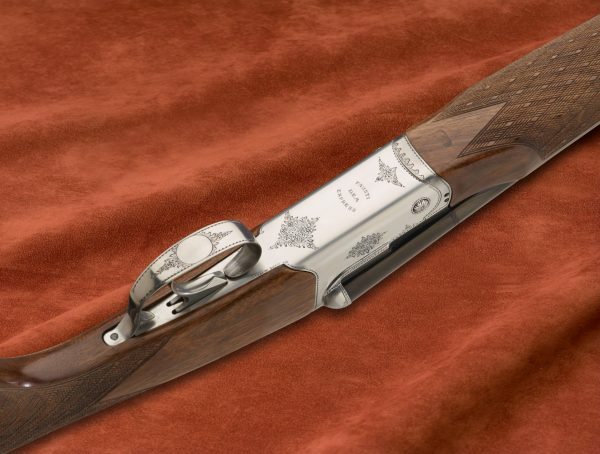 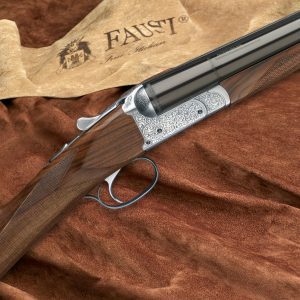 This rifle incorporates all the elements FAUSTI has made their own over the years such as reliability, elegance, ease of handling as well as the appeal and fascination of a time long gone. 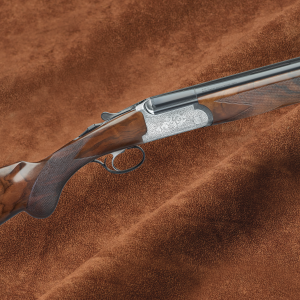 Light in weight at approximately 3 kg and perfect balance make this firearm your perfect companion on a big game driven hunt. 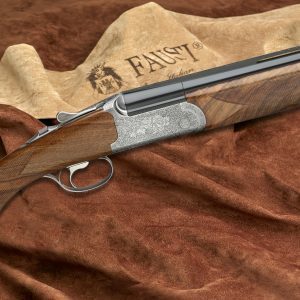 Excellent performance and ease of use are what you want on a wild boar driven hunt. 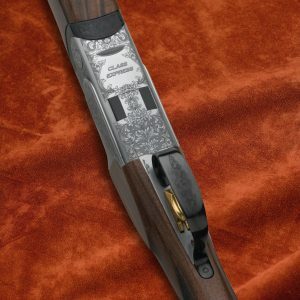 Excellent performance and ease of use are what you want on a wild boar driven hunt.